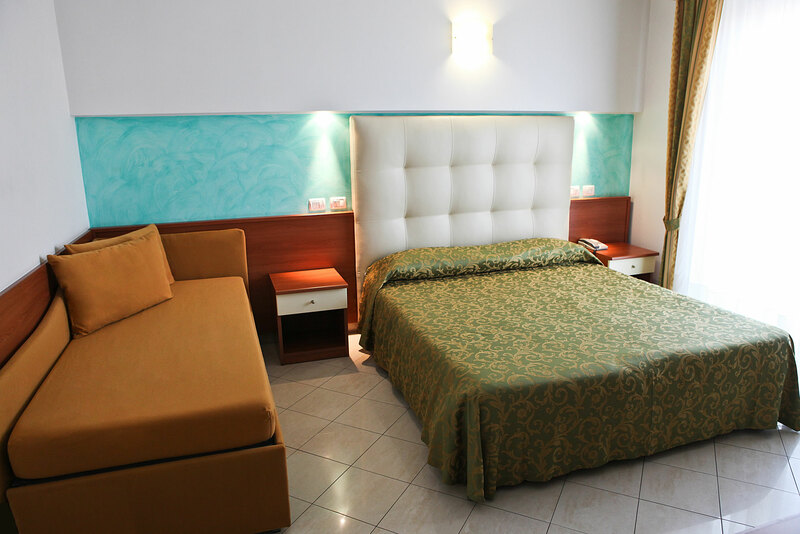 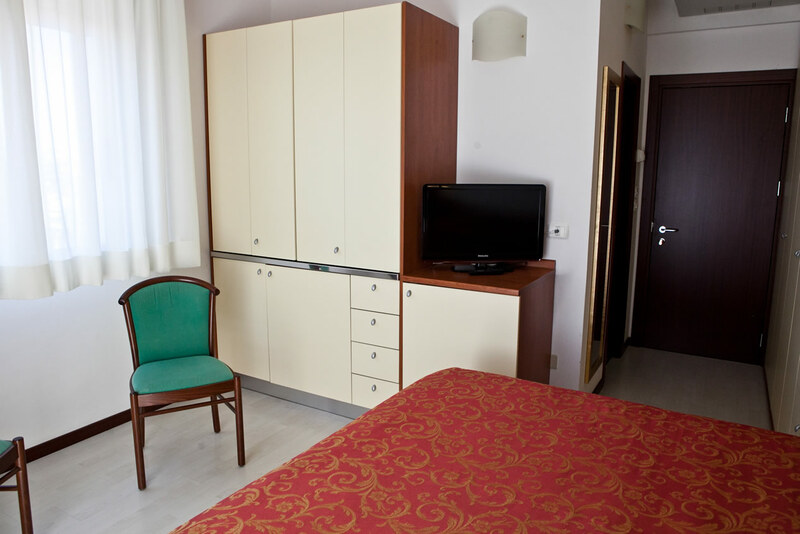 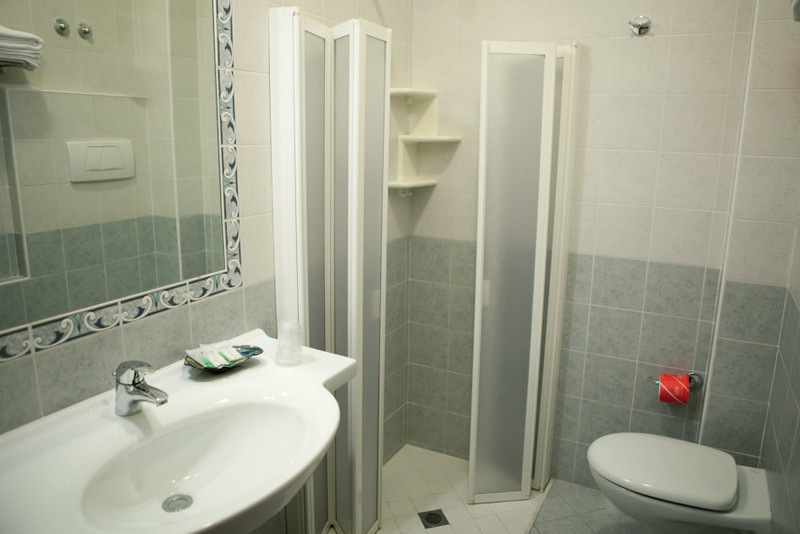 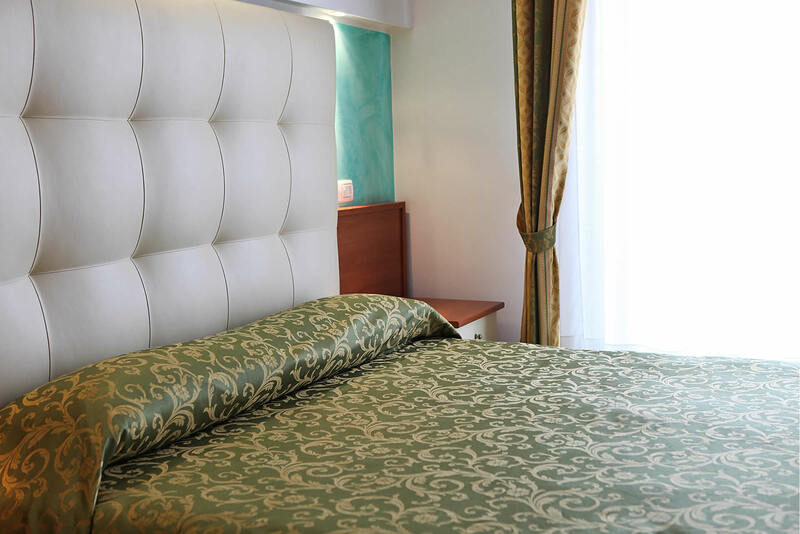 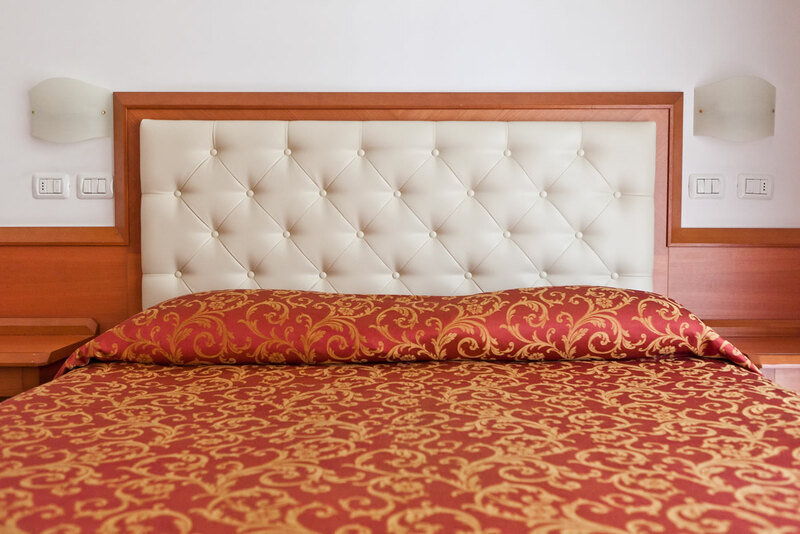 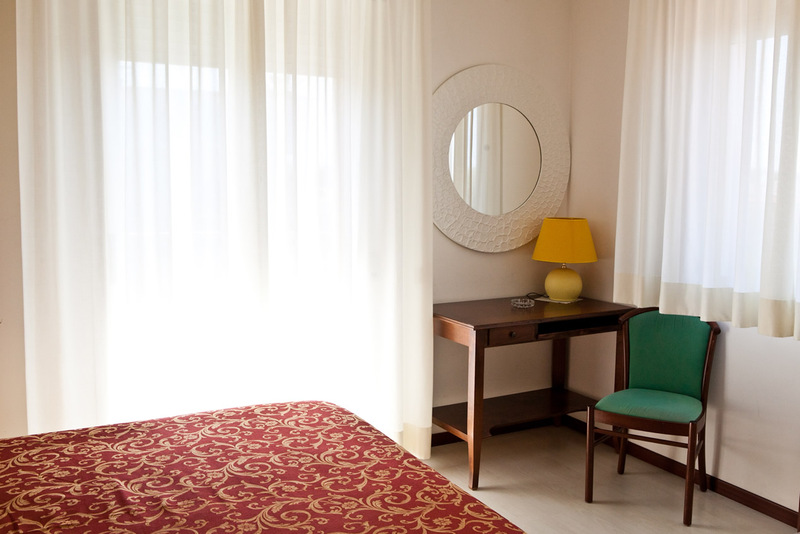 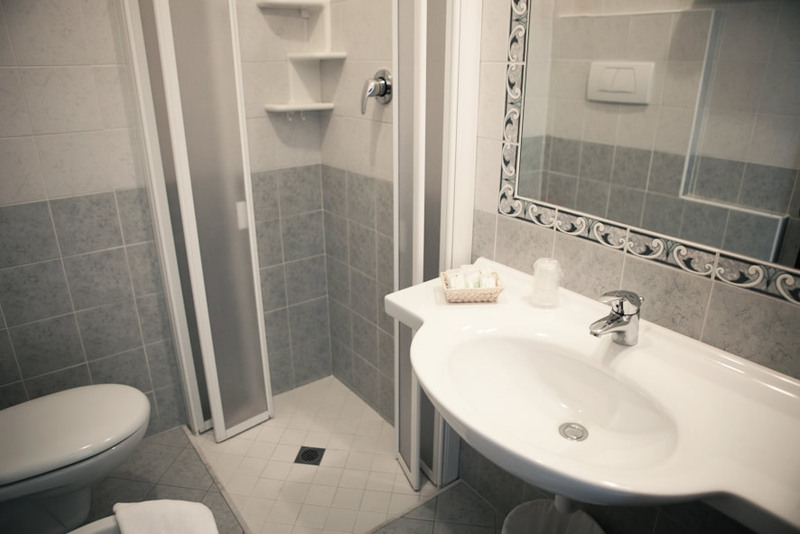 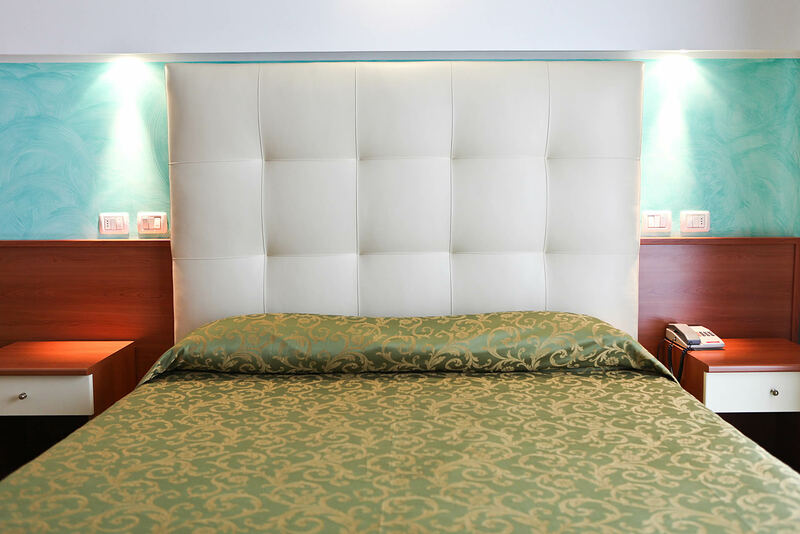 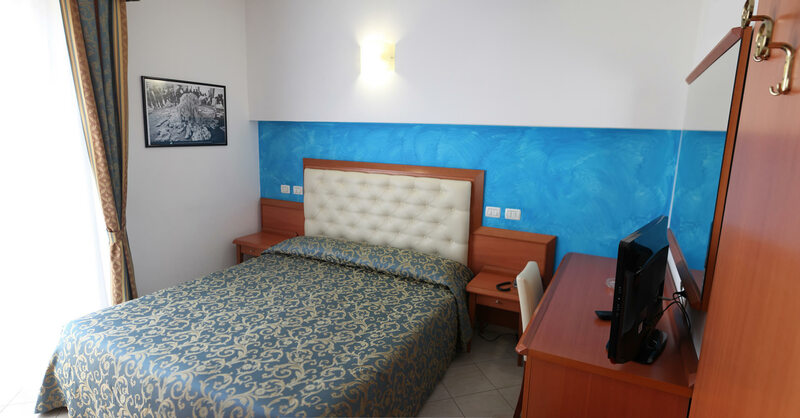 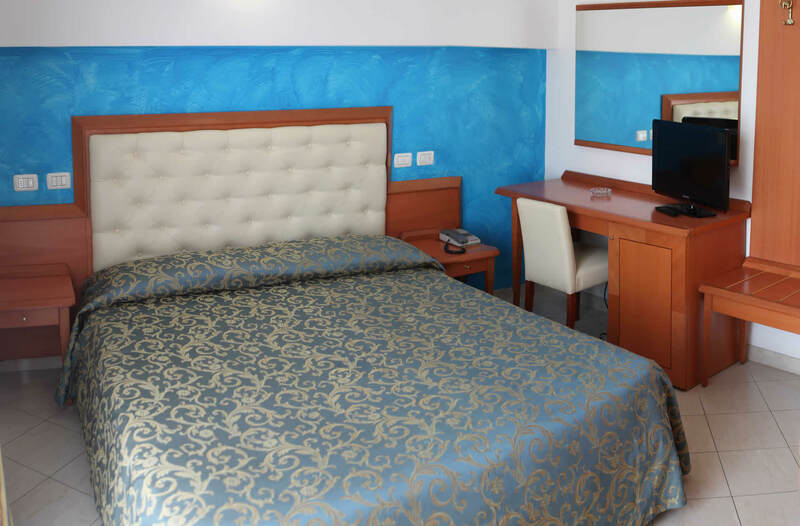 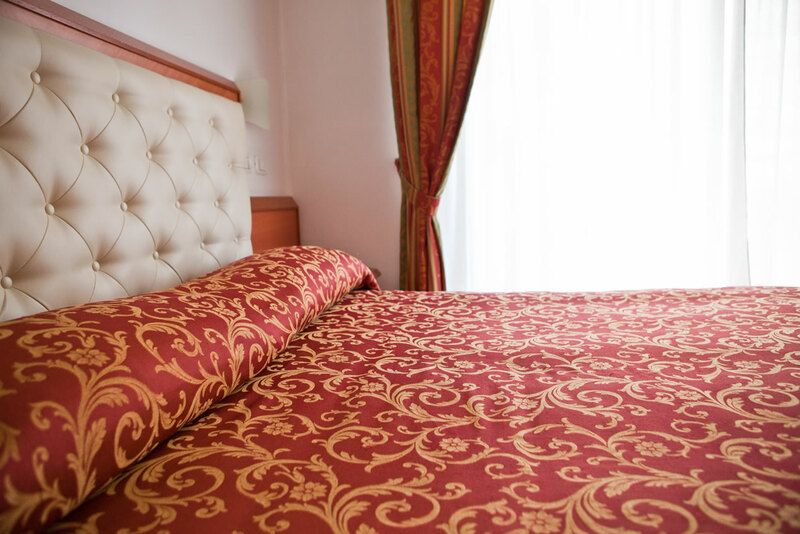 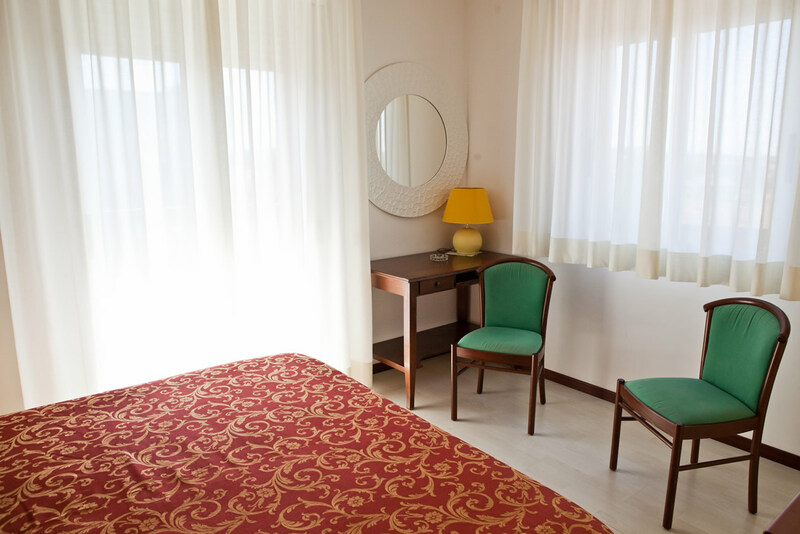 Rooms at Hotel Gabbiano are very bright, spacious and comfortable; all have balconies, air conditioning, WI-FI, safe, direct telephone, satellite TV led 30”, hairdryer and mini bar. 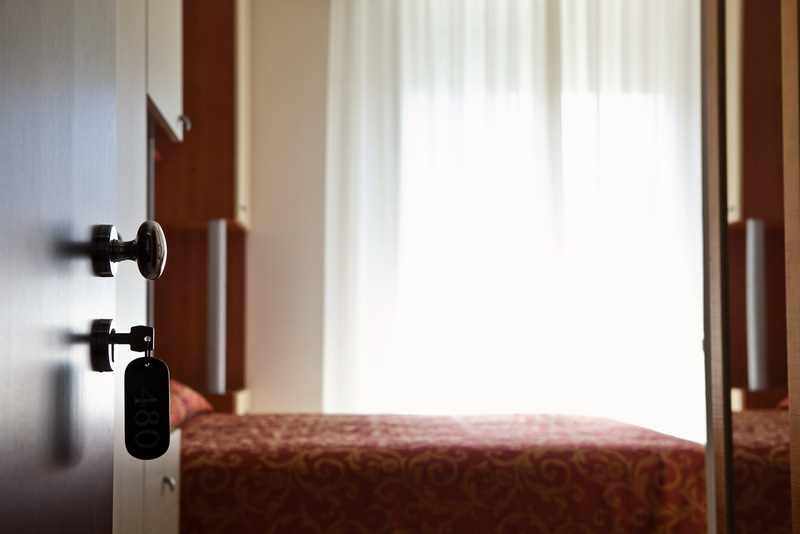 The property is equipped for guests with special needs. 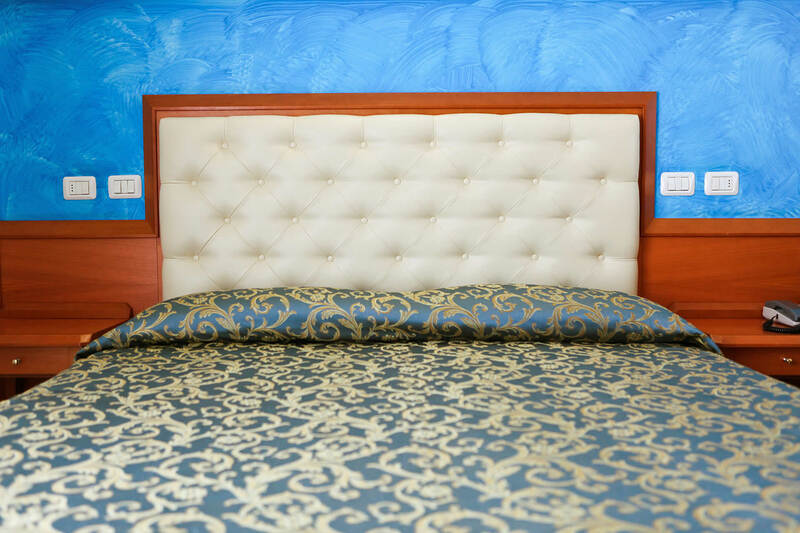 Pillows and mattresses have been chosen among quality products (Dorelan), so that your well-being can also continue during the night. 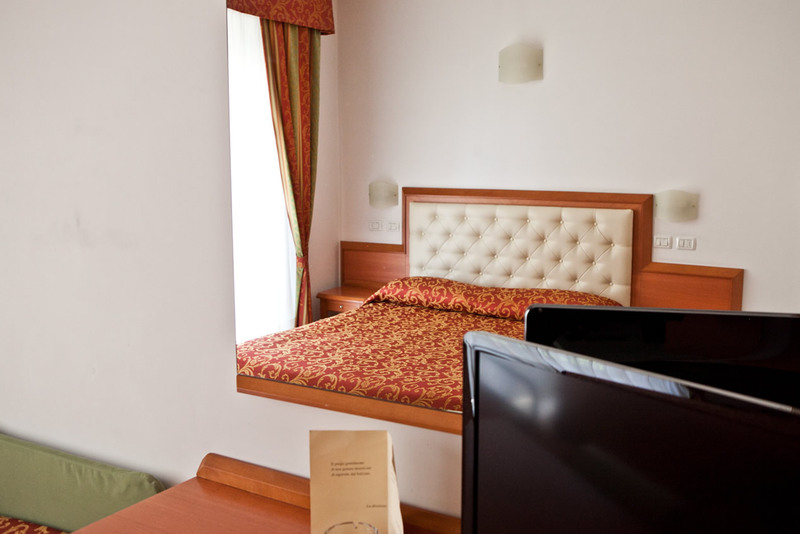 We also we have a single room with kitchenette and whirpool (please specify your request and ask availability).